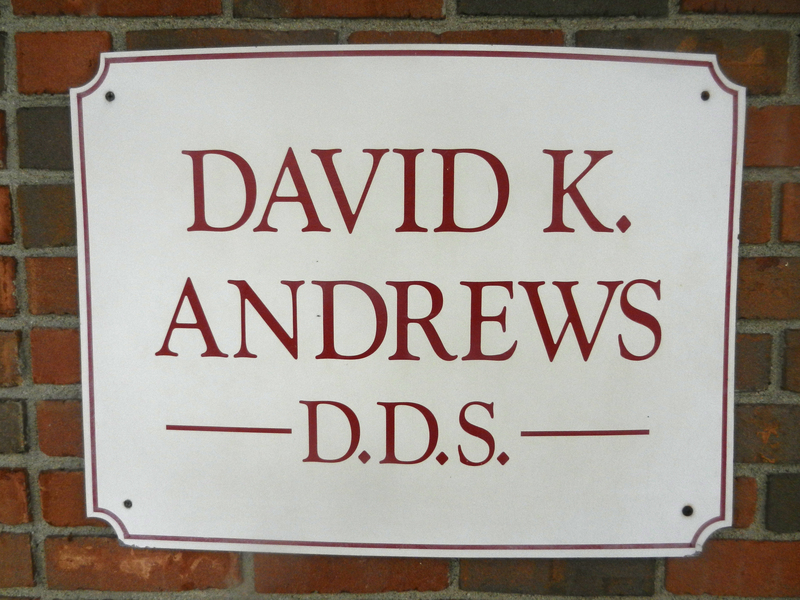 Welcome to the office of Dr. David K. Andrews, DDS and staff. We take pride in delivering quality dental services and most importantly, great customer service! Based out of Piqua, Ohio, we have patients from throughout the Miami Valley who visit us. And, since we’re located just off Interstate 75, our office is very easy to find, no matter what direction you’re coming from. 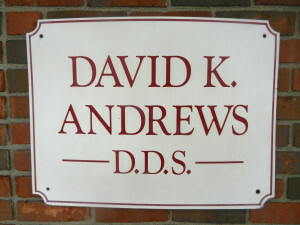 Feel free to check out our dental services, post-op instructions, or news updates page. You can also set up an appointment by calling us at (937) 773-5982 or by getting in touch with us via e-mail by visiting our Contact page.